Check the status of the course, and get information about the weather. Times will be continuously updated, so stay updated. 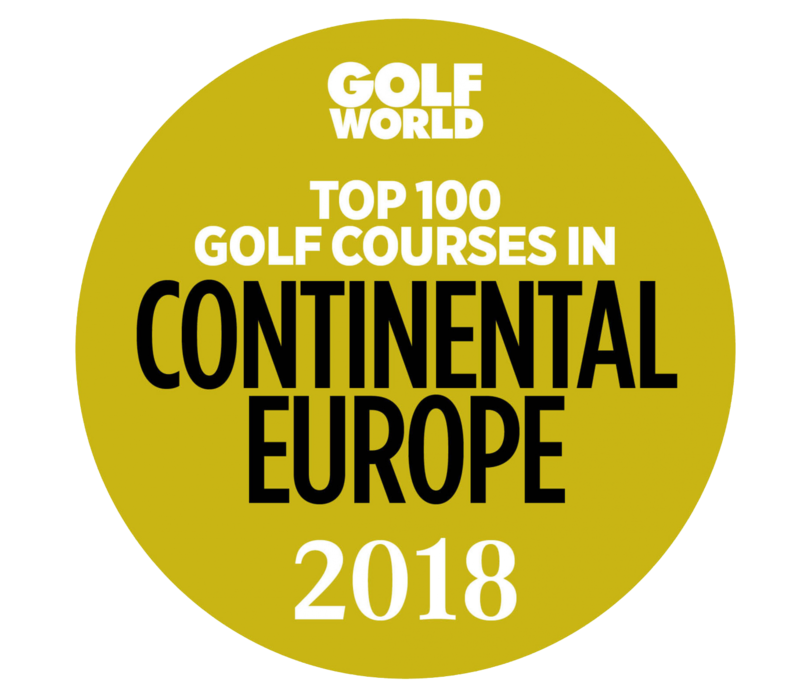 Lofoten Links is a spectacular 18-hole championship course which is beautifully situated in nature. Package Deal 18 holes: NOK 1.100,- adult / 700,- junior. Package Deal 9 holes: NOK 700,- adult / 450,- junior. See all our sponsors and partners. We are seeking more members and supporters. We want to use our unique project in Lofoten to create one network for both local, national and international businesses. Read what people around the world are saying about us.